While using your phone while driving is dangerous, you can integrate your phone safely into your ride to enjoy some neat benefits. The App Store has featured apps for motoristsfor quite some time. But in the past few years, Apple CarPlay has greatly expanded your iPhone’s utility in the car. If you have a compatible vehicle, CarPlay makes it easy to navigate, respond to messages, and play music. 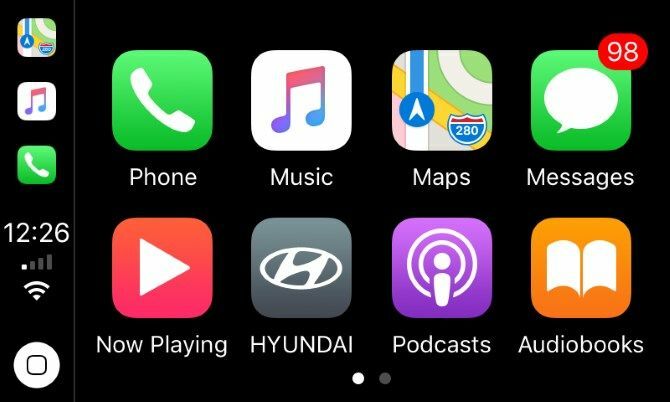 Let’s take a look at some of the best CarPlay apps you can use on your iPhone. Likely the most important app you use in the car is Maps for navigation. Tap its icon, and you’ll get an overview view of your location. Hit the Destinations link and Maps will suggest places based on where you are. 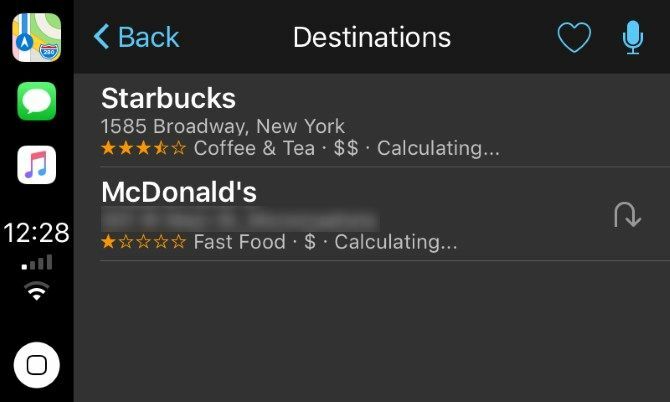 You can tap the icons at the top of screen to quickly find gas stations, food, and more.